I have often asked myself – how would Urban Redevelopment in New Haven have been different were it informed by traditional urban planning principles rather than Modernism? 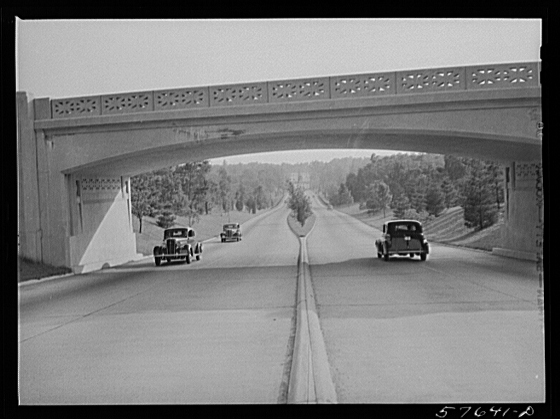 Would the city function better if boulevards and parkways had been built instead of limited-access expressways? Would the City need to continue investing in redevelopment areas if they were designed as urban quarters rather than industrial parks? Would urban renewal projects be scrutinized as much had the existing scale and intimacy of the city’s fabric been retained instead of demolished and replaced with large-scale developments? How would the city appear if it wasn’t divided up by highways and redeveloped with Modern super blocks half a century ago? The recent construction of an I-95 HWY bridge over New Haven Harbor is a late demonstration of the dumb urban and traffic planning which has fated New Haven since the urban renewal horrors of the 1950s. The Planning Department was then appropriately nicknamed The Kremlin in the vox populi. It is time that the End of Urbanism so poignantly documented by Professor Doug Rae’s study of New Haven is ended. The studio project is undertaken as an operative critique culminating with a New Urbanist proposal for the Quadri-Centennial Anniversary of New Haven’s Foundation in 2038. The location of the city on one of the most spectacular Oceanside estuaries is now sadly only experienced when driving on I-95 or looking down from an airplane. To remedy this catastrophic debility the Project Studio Masterplan foresees the future HWY bridge to cross the harbor between City Point and East Shore Park at once opening 400 acres of prime urban land for development notably for four New Urban Quarters and a new Civic Center facing the Harbor Bay. Traveling to Long Wharf Park today along Water Street, passing by the busy city center, the railroad tracks, the IKEA parking lot, and Interstate 95, one might not realize that for two centuries after New Haven’s founding in 1638 the waterfront was integral to the city’s identity, economy, and character. 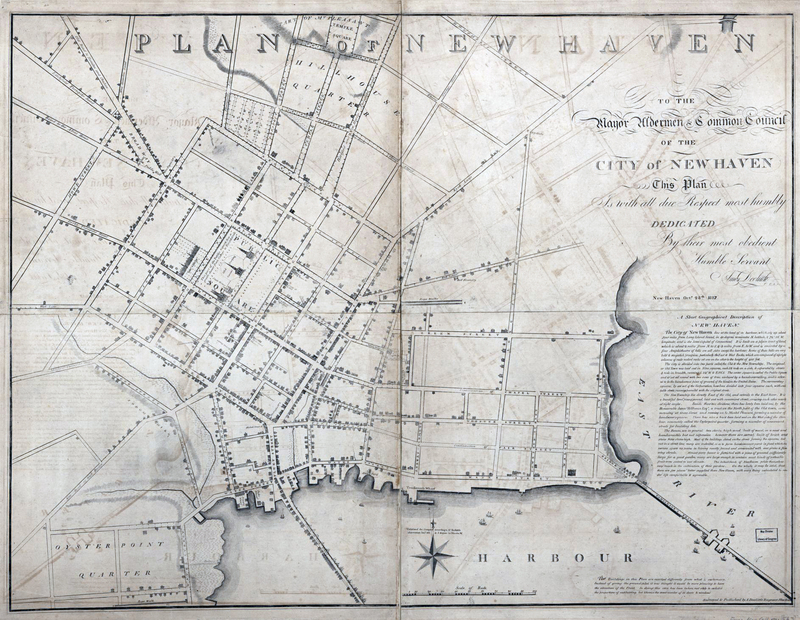 Placed at the confluence of two creeks emptying into a natural deep harbor, New Haven was envisioned as the mercantile capital of a mighty colony by its founders. At this time, the shore was one block from the corner of State and George. But the port failed to take off and by 1660 New Haven was absorbed by the Connecticut Colony, many of the original investors had left, and for the next hundred years the remaining settlers and their heirs relied on subsistence farming for survival. 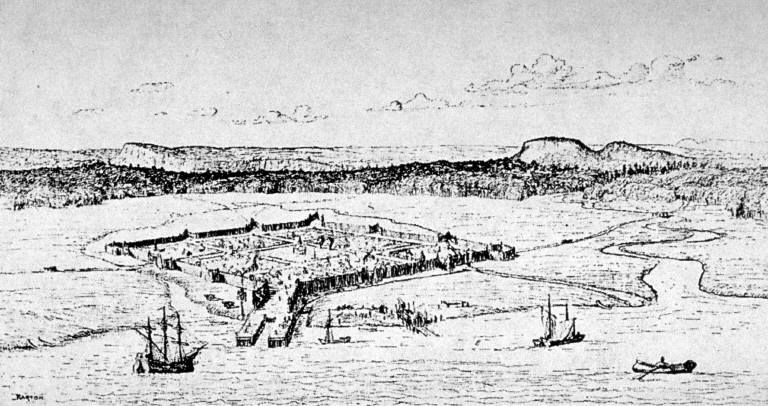 By 1750, however, New England had entered its Second Maritime Era characterized by an increase in the production of artisan crafts, trade, and building construction, which saw New Haven’s port rebound to become the busiest in western New England. Having finally attained the status once envisioned by New Haven’s founders, the waterfront in the lead up to the Revolution was bustling with activity – a wharf had been extended out from the shore, shallops plied up and down the creeks, and a harborside district of taverns, sailor’s boarding rooms, and warehouses had grown up around Custom House Square at the base of the wharf. Trade slowed as a result of the Revolution, but it was the embargo during the War of 1812 that nearly ruined New Haven’s port. By 1815, however, the wharf had been extended into the deep channel of the harbor and in 1825 construction on the Farmington Canal along the East Creek had begun – prompting a building boom east of the creek along streets north of Water Street. The Federal Era was also a time of civic improvement as the Green was graded and fenced, a new graveyard was established outside of town, the Nine Squares were bisected with new streets, elm trees were planted throughout town, and three churches were erected along newly created Temple Street. The antebellum period of the city’s history marks a turning point for New Haven’s shoreline. Having already ceded its role as a center of city life to the Green during the Federal Era, the waterfront was dealt another blow with the construction of the Northampton, New York, and Hartford Railroads atop the Farmington Canal, along the western bank of the Mill River, and through the Hill. These railroads promoted the construction of wharves along Water Street, factories on river banks, and rail yards along the shore – effectively separating the city from its waterfront. The first passenger railway station in New Haven was designed by Henry Austin and opened in 1848. Occupying the entire frontage of Union Street between Wooster and Chapel, the station was replaced – becoming the City Market until its demolition prior to the turn of the century – in 1875 by the opening of the first Union Station on nearby Union Avenue. Cass Gilbert designed several new passenger railway stations for the New York, New Haven, and Hartford Railroad Company around 1910, but it wasn’t until 1918 when the existing Union Station burned down that the current train station was built. After the creation of the New York, New Haven, and Hartford Railroad Company in 1872, rail car repair and storage facilities were built along the shore south of Union Station – further removing the Hill from the shoreline. Expansion of industry, particularly Sargent Company on Water Street, separated Wooster Square, which at one time had been surrounded by water on three sides, from the harbor. 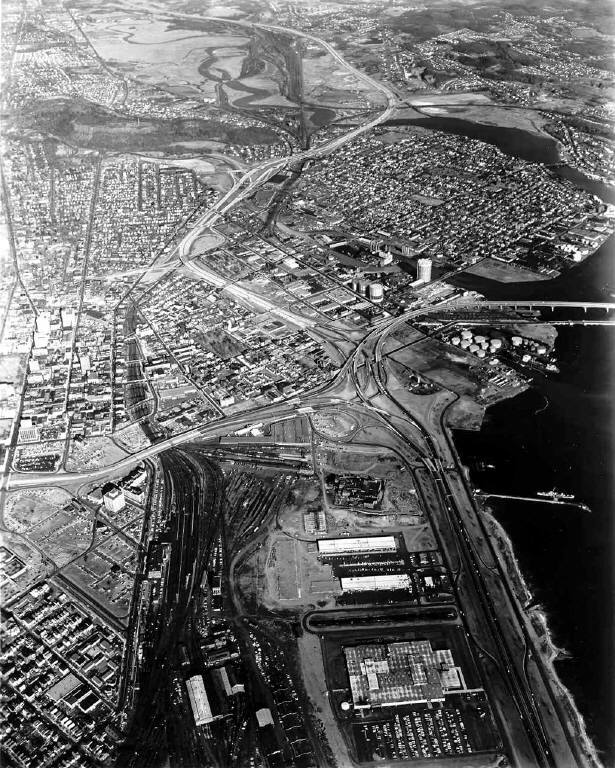 In 1949, the City of New Haven embarked on the Long Wharf Redevelopment Project. As a result, the east side of the harbor was dredged in order to relocate the port to the east shore. The area between the rail yards and the channel was filled in for Interstate 95, a narrow linear greenway, and an industrial park. What was left of the warehouse and wholesale district southwest of Downtown was demolished as part of the Oak Street and Church Street Redevelopment Projects in the 1950s. Built in its place was a highway connector, Church Street South, a high school, the police headquarters, and a low-income housing complex. Limited access expressways, wide urban arterials, and Modernist planning now further separated the city from its waterfront, not to mention its train station and police department as well. In the proceeding decades, the port sprouted oil tanks, Church Street was extended over the railroad tracks with a bridge, and Fusco Corporation built the Maritime Center. Contemporary planning efforts in the Mill River and River Street Districts have centered around attracting new businesses and industries to these areas of New Haven. Alternatively, the city’s 2008 Future Framework report envisioned an opportunity for redeveloping a portion of the Long Wharf District with residential and commercial buildings organized around a central green. Both of these approaches, however, seem to fall short of what is needed in these districts to make them truly viable urban places in which to live, work, shop, and entertain. The Mill River and River Street plans continue the single-use zoning currently present in the district, while the Long Wharf proposal remains cut-off from the waterfront by I-95 and isolated from the Hill and train station. Clearly a new approach to shorefront planning is required. Harbors in other shoreline cities around the world have managed to endure through centuries of change and continue to serve as focal points in places like Luzern, Switzerland and Riva del Garda and Portofino in Italy. 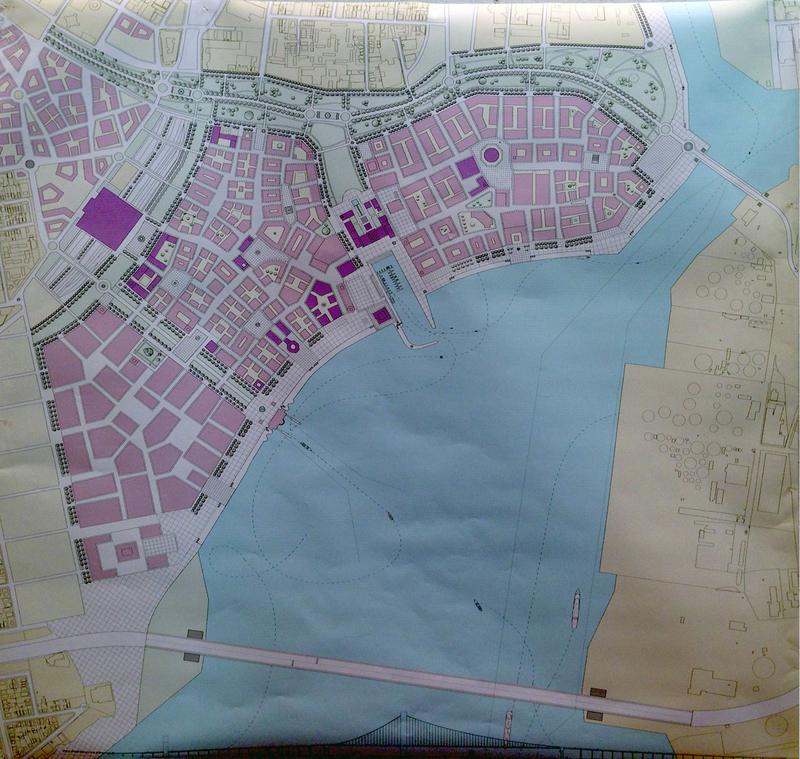 Rather than being separated from the shore over time due to outward urban growth, these cities grew denser around the port with public streets and squares along the water lined by dense mixed-use blocks. Its these cities that served as inspiration for Leon Krier to develop a design studio project for New Haven’s waterfront. 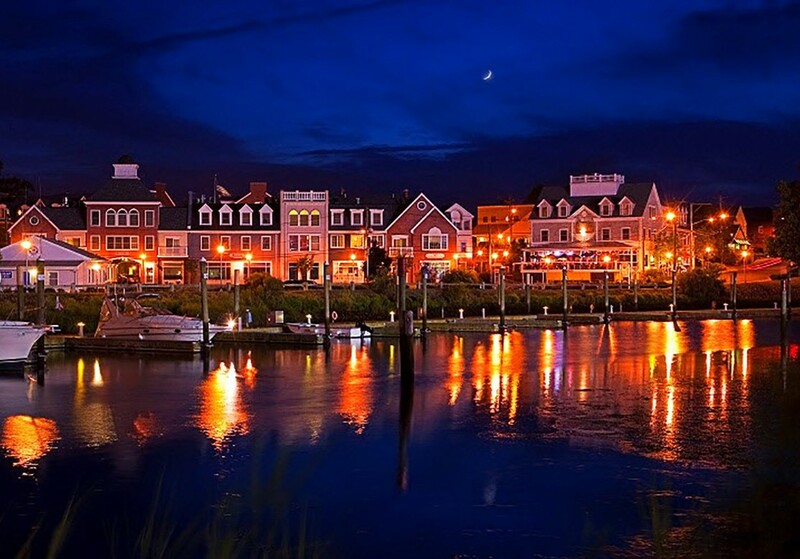 Even nearby Milford has managed to reclaim part of its shoreline with a recent mixed-use residential and commercial development along Helwig Street that overlooks the water. 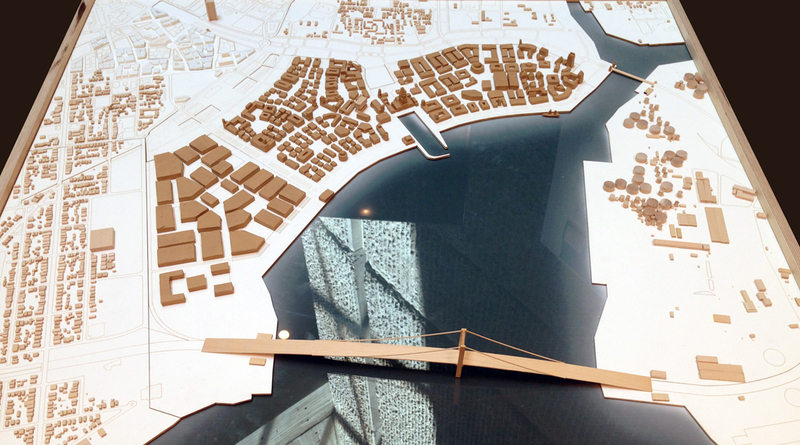 Reclaiming New Haven’s waterfront, as proposed in Krier’s studio project, would require rerouting Interstates 91 and 95 in New Haven to form a beltway around the periphery of the city and connect to Route 34 and the Wilbur Cross Parkway. Doing so opens up 400 acres of property around the harbor for redevelopment into urban quarters (or neighborhoods). At the center of these four new communities would be major civic, cultural, and transportation facilities. Also part of the proposal is the restoration of New Haven’s urban fabric and development of existing neighborhoods and districts into urban quarters. 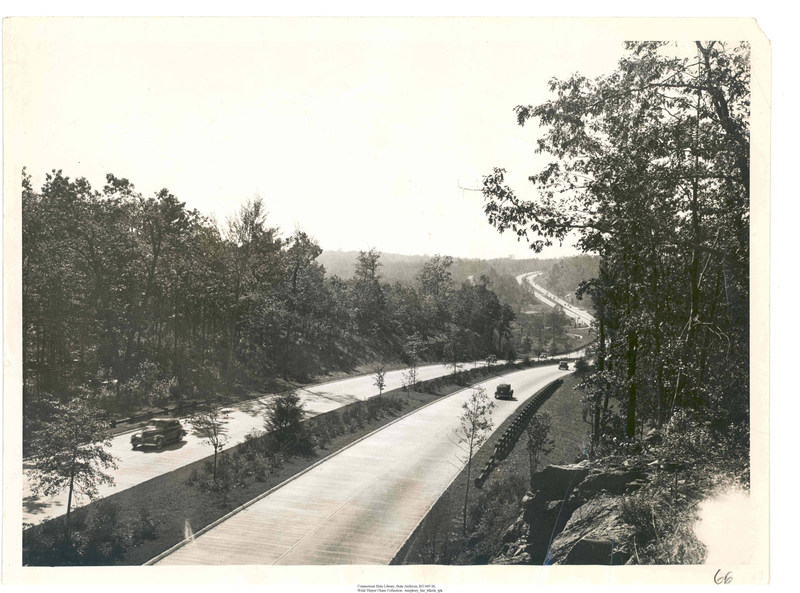 Outside of the city where limited access roadways make sense, highways should be designed like parkways – similar to what were built in the 1930s and 40s in Connecticut and elsewhere. Constructed with the terrain in mind, parkways are designed with elegant bridge crossings, modest entrance and exit ramps, wide planted medians, and natural landscapes bounding generous travel lanes. 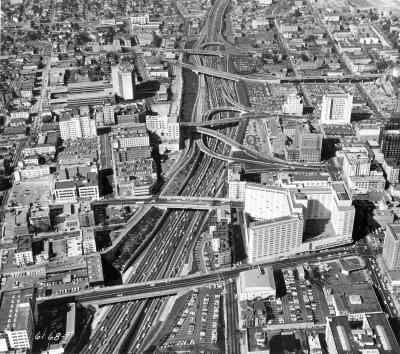 The primary issue with the construction of the Interstate Highway system in the 1950s and 60s was that it plowed through the centers of cities and towns with little regard for the existing urban fabric. 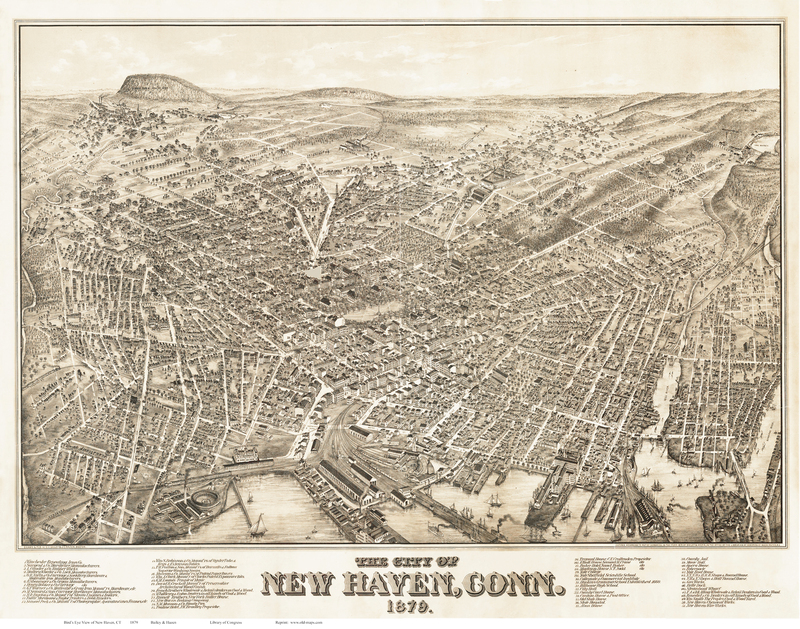 As a result, New Haven’s neighborhoods became separated from one another and Downtown. 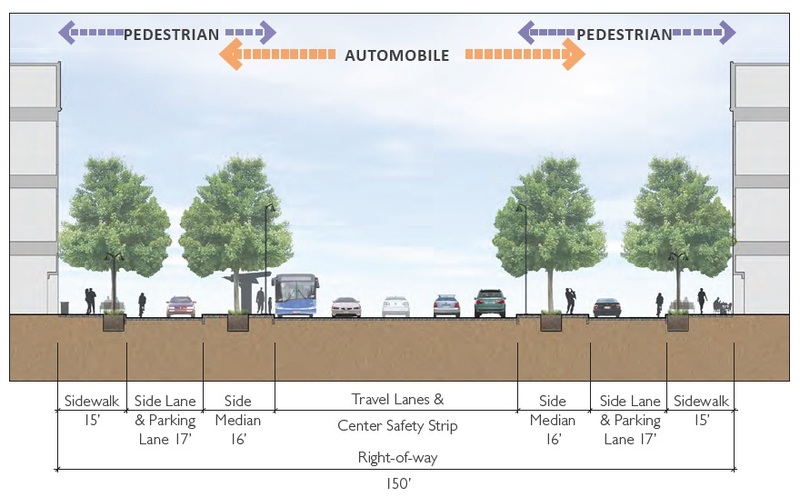 Within the city, heavy traffic should be carried on multimodal urban boulevards where through- and local-travel lanes are separated by planted medians and adjacent land is densely developed with shops, apartments, cultural venues, civic buildings, and offices. The centerpiece of the masterplan is four new urban neighborhoods organized around streets and squares – replacing the existing highways along the shoreline in New Haven. 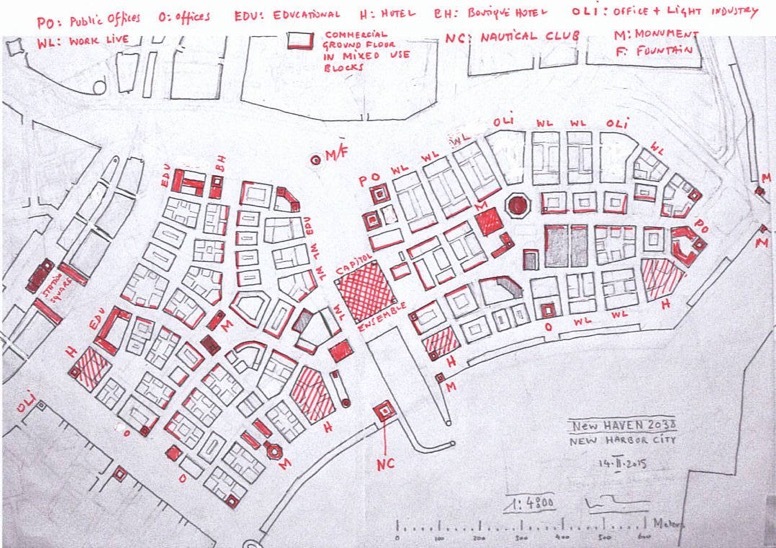 Containing a variety of shops, residences, offices, and cultural and civic amenities, these quarters would present a decidedly urban character to the harbor, which is in stark contrast to the existing oil tanks, highways, and parking lots. Recalling the tight network of narrow streets and irregular blocks of New Haven’s 18th and 19th century urban form, these new neighborhoods would restore the connection of the city to its waterfront. A nearly uniform low-rise urban fabric would be punctuated by civic towers, church spires, and market halls – reminiscent of New Haven’s pre-industrial skyline. Krier’s urban block, representing a radical departure from Modern planning practices, integrates different building types and functional uses in order to form a repeatable urban building block for which to expand, infill, and redevelop cities. Below is an example of a student’s proposed design for a portion of one urban quarter juxtaposed with a typical urban block from Krier’s lower density Poundbury development in Dorset, England. In the student’s proposal, New Haven’s traditional architectural language has been impressively adapted to a range of building types including small courtyard apartment blocks, a church, a market, and other civic and commercial structures. Though intended as a planning exercise in rerouting the existing Interstate highways within New Haven in anticipation of the city’s four hundred year anniversary in 2038, Leon Krier’s studio produced a masterplan that I wish had been executed – along with Cass Gilbert and Frederick Law Olmsted’s 1910 Plan – during New Haven’s Urban Redevelopment Era by the city’s mid-century planners. 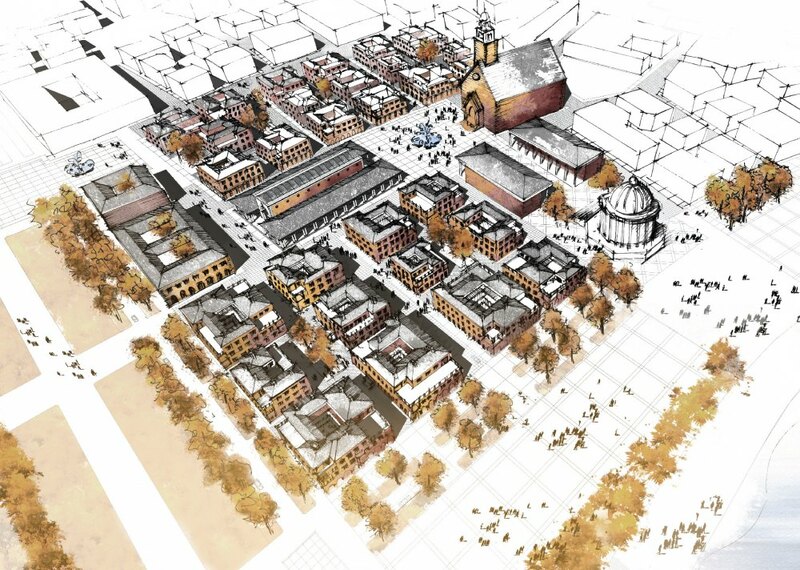 For all its strengths, however, the masterplan falls short in two important aspects – the block and neighborhood typologies have been imported from continental Europe rather than produced from New Haven’s unique history. 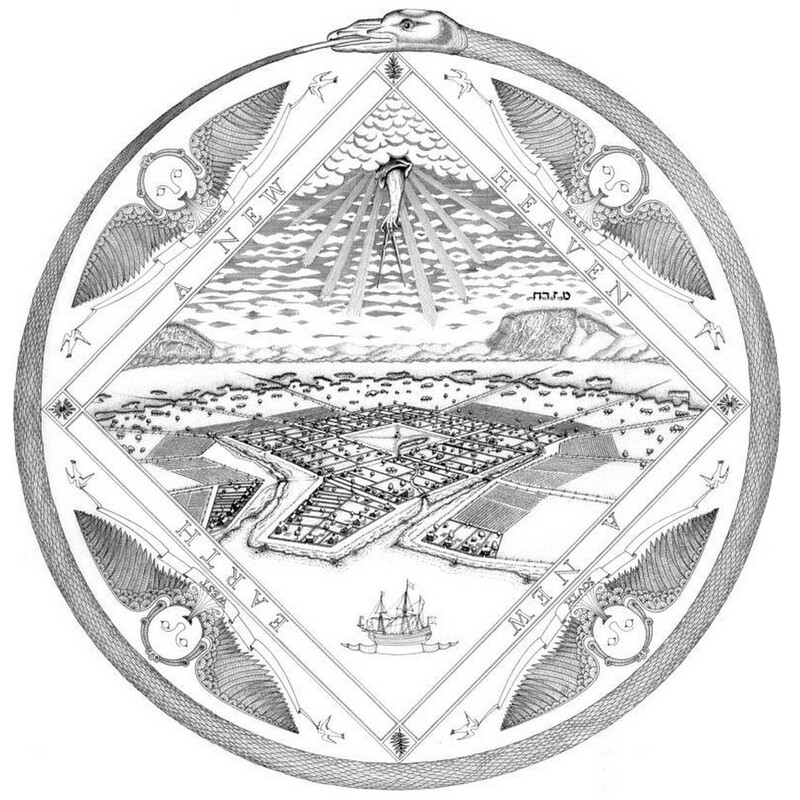 Urban quarters based on the study of continental cities in pre-industrial Europe has little to do with New Haven, which was laid out in 1638 according to the descriptions of Ezekiel’s New Jerusalem in the Bible – unique among colonial settlements. Contrasting with the restricted and compact growth of continental cities like Paris, Rome, and Florence, New Haven established new neighborhoods in the Federal Era based on the English tradition of organizing residences around greens to become a city of urban villages like London. 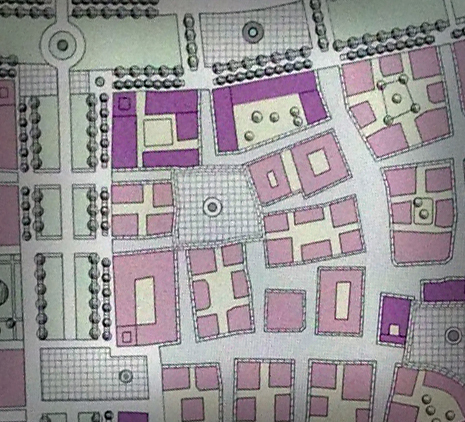 Interestingly, unlike York, Jocelyn, Wooster, or Chatham Squares, Trowbridge Square was laid out as a miniature version of the Nine Square Plan. Furthermore, the urban blocks are populated with the Italian palazzina and villino building typologies rather than New Haven-inspired apartment buildings, rowhouses, and detached multi-family houses. Paved squares, irregular blocks, and courtyards have been used instead of the yards, sidewalk planting strips, and uniform street trees that are typically found throughout New Haven. In terms of planning and concept, Krier’s proposal for a New Haven Shorefront Masterplan is superb and I wish his ideas for a beltway had been implemented during Urban Redevelopment. 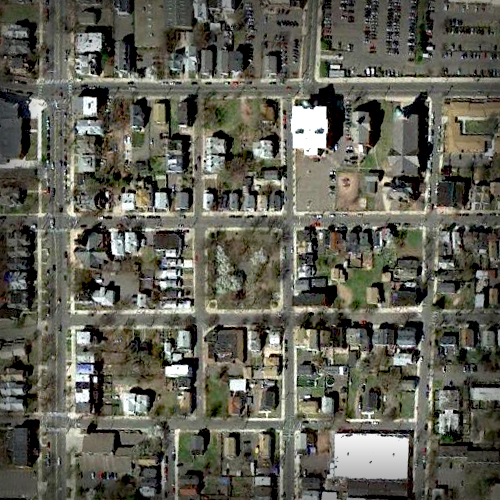 The design of the blocks and quarters, however, would be better informed by any one of New Haven’s neighborhoods surrounding a central green, in particular either the Nine Squares or Trowbridge Square. Interesting. If New Haven were a clean slate we could make all of that happen. However, I can some of it developing over the decades; Long Wharf perhaps. But, unfortunately, the newly reconstructed highway isn’t going anywhere. Thanks for the comment, Stephen and I agree. 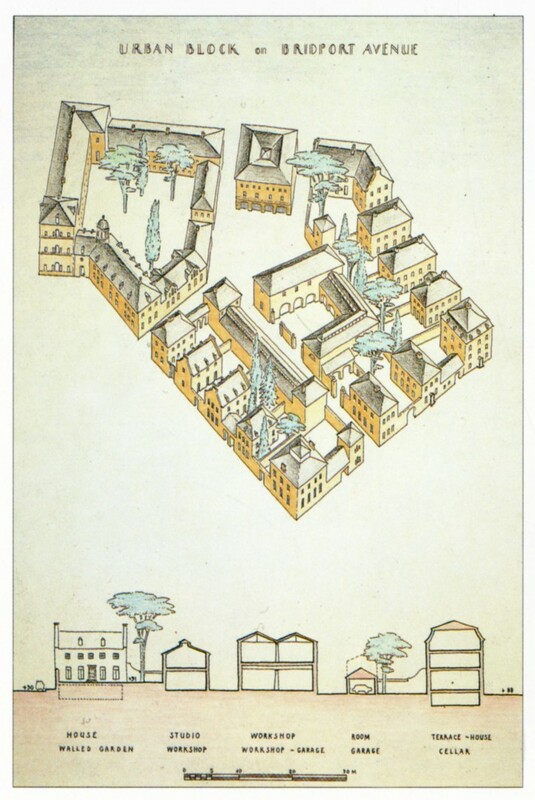 Although I believe that Leon Krier viewed his master plan as a more realistic proposal than I do, the plan is nevertheless very interesting to look at conceptually as an alternative to what could have been (and in my opinion, should have been) implemented during New Haven’s massive urban renewal program. The plan may have even been interesting to look at – had it been around a decade ago – during the planning process of the State’s enormous $3 Billion investment in the I-95 corridor between Branford and West Haven in recent years, though that may have been a stretch. Even now, there are probably some characteristics of the master plan that are worth looking at for any new planning around Long Wharf.